The Ministry of Agriculture, Fisheries and Rural Development will affect the efficient and sustainable use of water with another 47. 1 million euros aimed at modernizing irrigation in the next years. The director general of Sustainable Development of the Rural Environment, Manuel García Benítez, has pointed out that the Andalusian Government will give continuity to the 66. 2 million euros summoned in 2017 for improvement and new irrigation, energy self-production and energy audits. Manuel García Benítez stressed that the next judicial order would be aimed, in particular, at promoting complementary sources. 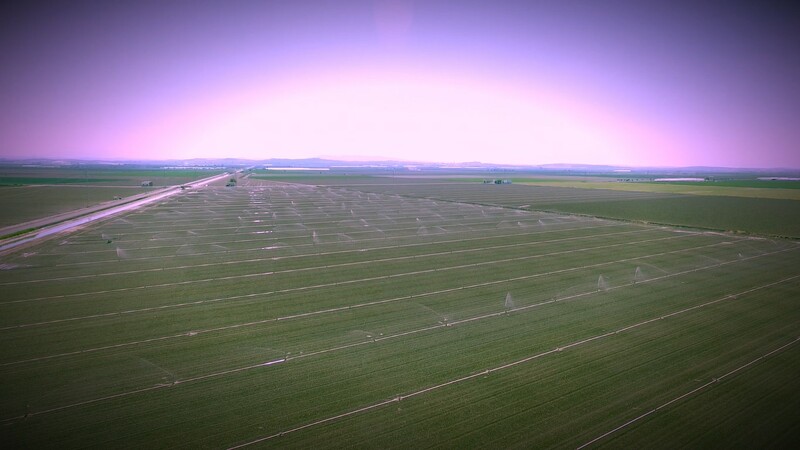 Regenerated and desalinated waters emerge, in his opinion, as “an opportunity” for the irrigation of the regions, a sector with which “we share the will to take advantage of all those routes that guarantee better availability”. For the general director, “we have not stopped advancing, therefore, in a process of modernization that has already placed our region as the undisputed leader in responsible use of the resource. Andalusia, with a public-private injection of more than 1,000 million euros between 2007 and 2015, has already reached a degree of implementation of localised irrigation systems that covers 74% of the surface to be so, according to Manuel Garcia, well above the national average, where the index is 49%. A “firm commitment by all” which, as it has continued, has had an “unquestionable impact” in the form of increased productivity and employment.The General Manager added, in fact, “in the highly modernised areas of intensive crops, production has grown by 33% and the level of occupation by 28%”. Regarding to irrigation ,Andalusia concentrates two thirds of employment and production of the agricultural branch and provide, from their point of view, “welfare, sustainability and wealth. To have an impact on this is, in his words, the goal of the new funding lines which, within the framework of the Rural Development Programme (RDP) 2014-2020, will support, in particular, the regeneration of waste water, the connection of irrigation communities to treatment plants or the implementation of new irrigation systems supplied by these non-conventional resources, without forgetting other “essential” aspects such as the reduction of energy dependence and the self-production and improvement of facilities.